Welcome to Traveling To World: The Smooth way to World Discovery > Asia > Backwaters Of Kerala- For The Most Enchanting Experience! Backwaters Of Kerala- For The Most Enchanting Experience! The majestic, beautiful and charming country India has so much to look forward to. It is a land of the most enchanting natural beauty enwrapping each and every state. There are the Northern states of the country which are known for its snow clad mountains, most scenic views and the gurgling streams. Then there is the Western part of the country which is blessed with the richest of the historical significance and cultural diversity. Then there is the Eastern part of the country which is known for the hills, rivers, tributaries and greenery. And then there is the Southern part of the country. There is so much to explore in the Sothern part of the country that it seems it has a part of all of the above. So the southern part of the country is embellished with hill stations, rich cultural diversity, monuments of historical significance, temples, pristine beaches, greenery and the beautiful flora and fauna. 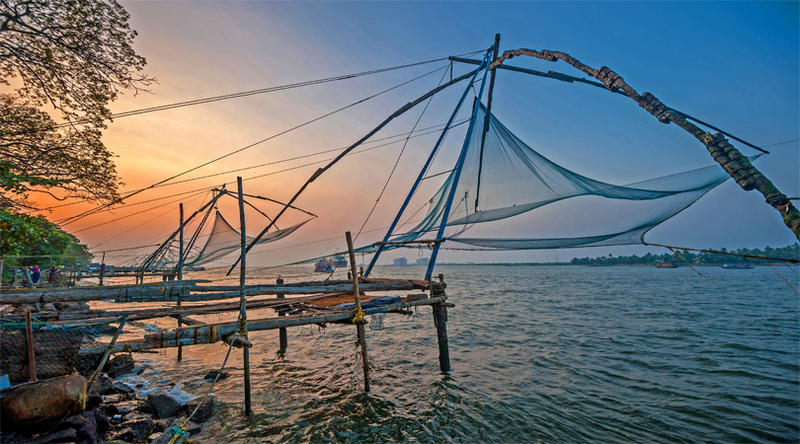 There is yet another aspect of Southern India which is allured by one and all which is the Kerala backwaters. The state of Kerala is the most visited destination of Southern India. The natural vegetation of the state, the beaches, the lagoons, the culture, the lip smacking food and the backwaters each of these add to the irresistible beauty of the state. 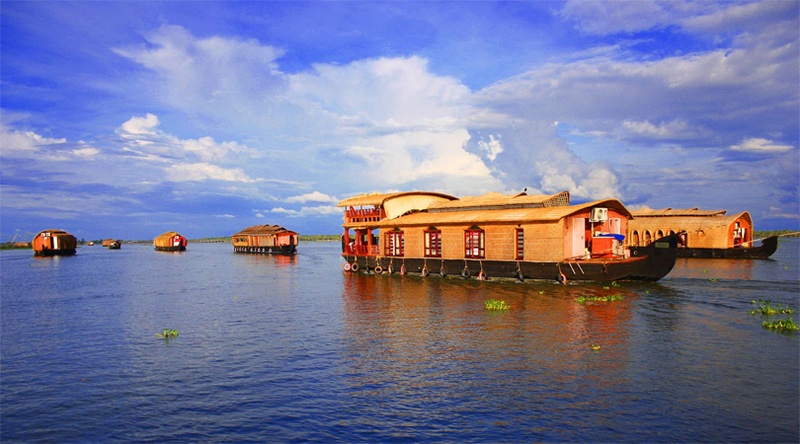 And you trip to the state or even the Southern part of the country is incomplete without a visit to the houseboats which are a part of the backwaters of Kerala. 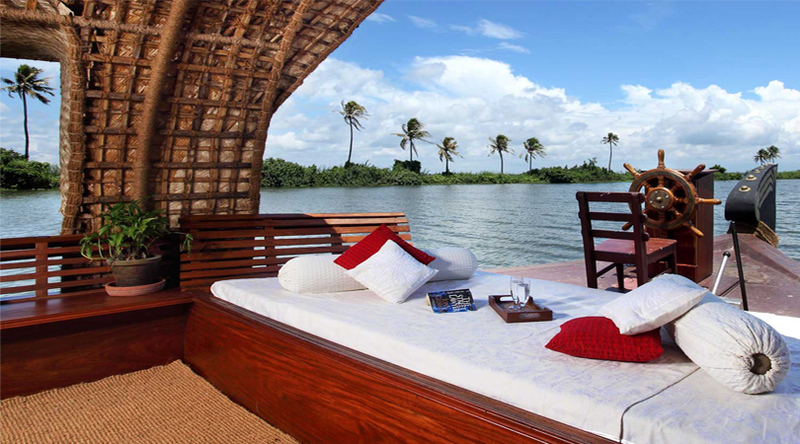 7 Relaxing Backwaters, Hotels and Resorts for Honeymoon. Whether you are an avid traveler or are in the city for your honeymoon holidays, the experience of the houseboat will remain with you forever. You can stay for a night in the houseboat or just have a relaxing day in here. The coconut trees which infringes the canal, the whispering winds which play their melody, the images on water and the tranquility will definitely make this trip a memorable experience for you. 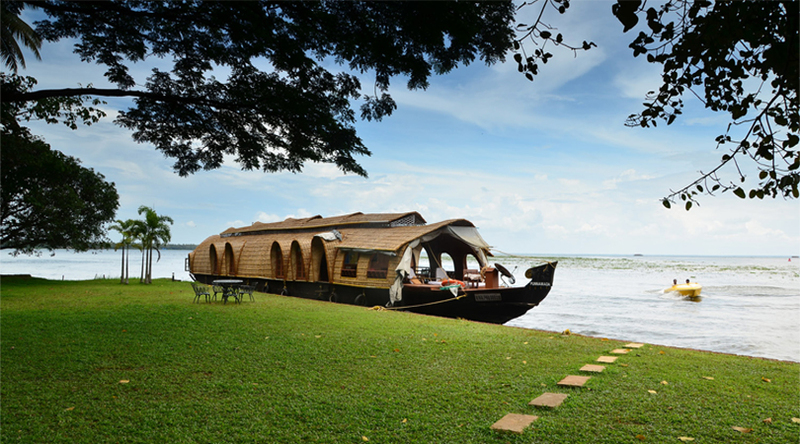 If you want to enjoy the most special of the houseboats it will be worth all the effort to book one in Kumarakom. It is enwrapped with alluring natural beauty amidst the criss cross pathway of sunlight on streams. There are both separate rooms as well as the private sit outs in these houseboats. These are sure to enable you with both privacy as well as exposure in the same place. There is no better way to explore the true and mesmerizing natural beauty of the state other than the Kollam backwaters. There is a lot of greenery enwrapping the backwaters. The location is such that the tourist will be enchanted with the beauty of the place. 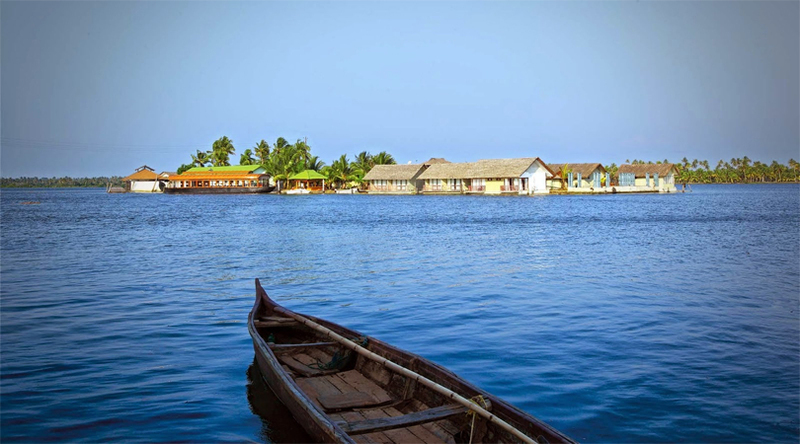 the Alleppey backwaters are well renowned for the most charismatic natural beauty. In fact the Alleppey can be best explored by during the festival of Onam. There are organized a number of the snake boat races in the city which will again be a wonderful experience. In fact, you can also enjoy watching birds, aquatic animals and the beauty that lies within. Beautiful Kerala : Visiting Alleppey!. Then again, there are the Kozhikode backwaters which you can enjoy to the brim. 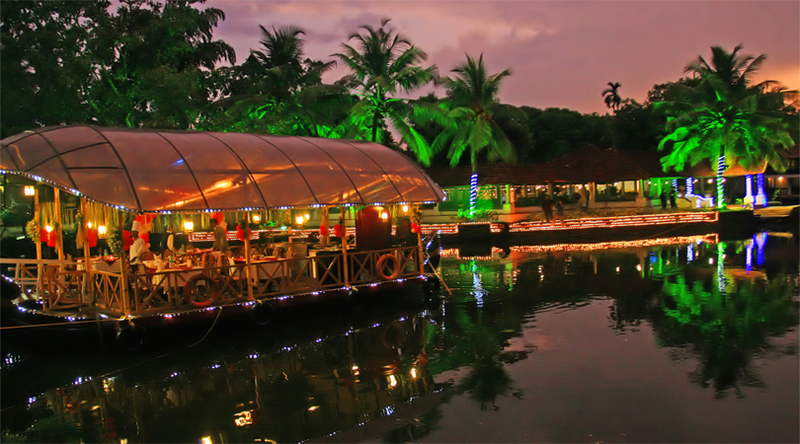 The majestic beauty of the backwaters is sure to provide you with the most unforgettable experience. There is the village ambience, the lush greenery, the natural beauty and the flora and fauna which are sure to enthrall you!